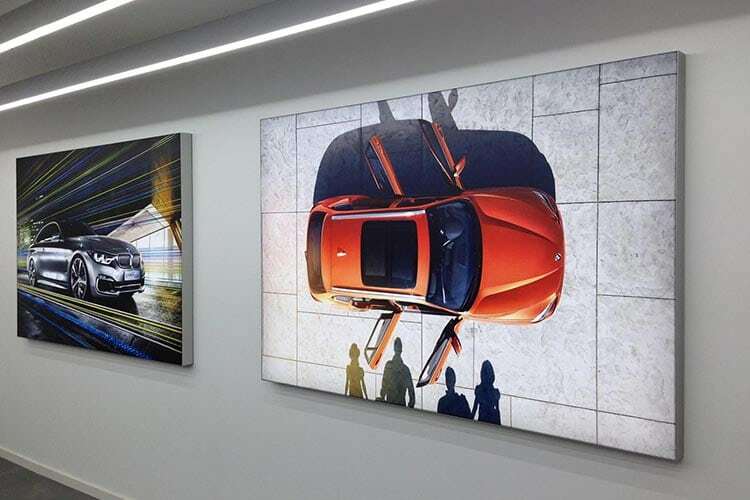 We provide digitally printed tension fabric displays for walls and ceilings. 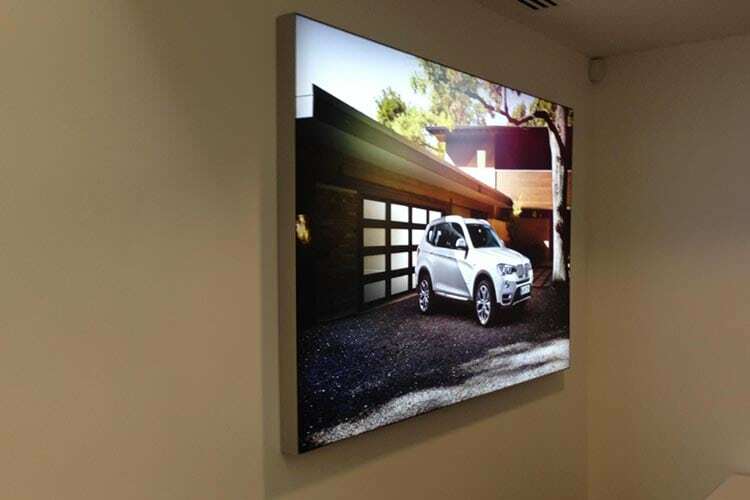 Our displays offer a contemporary slim design which can be either non-illuminated or illuminated with the latest range of LED technology. 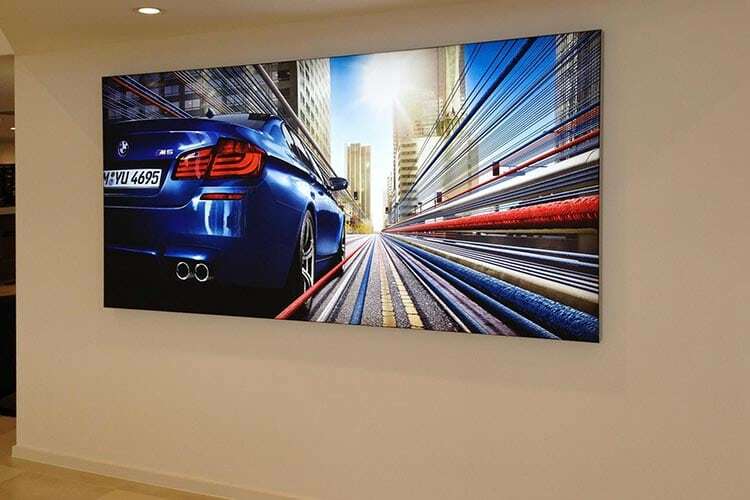 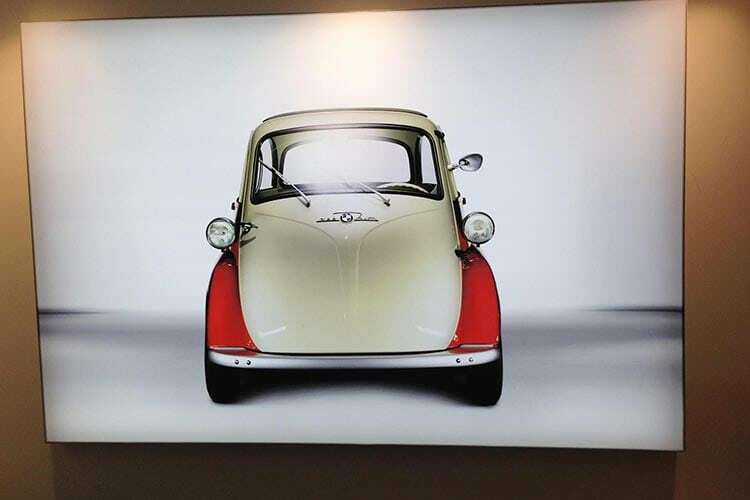 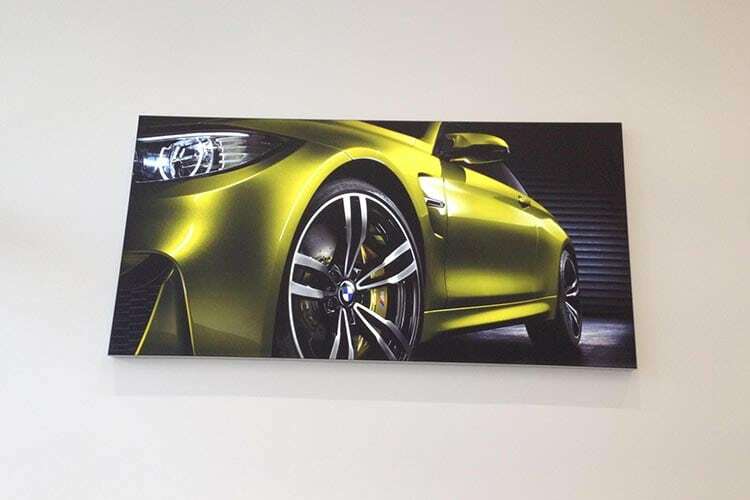 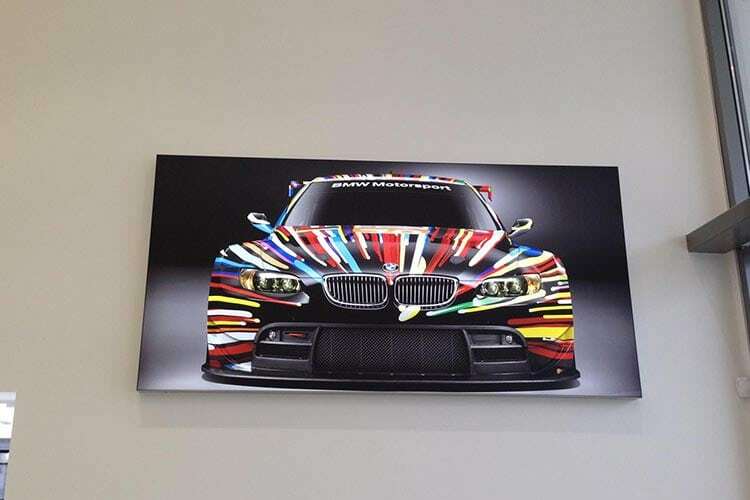 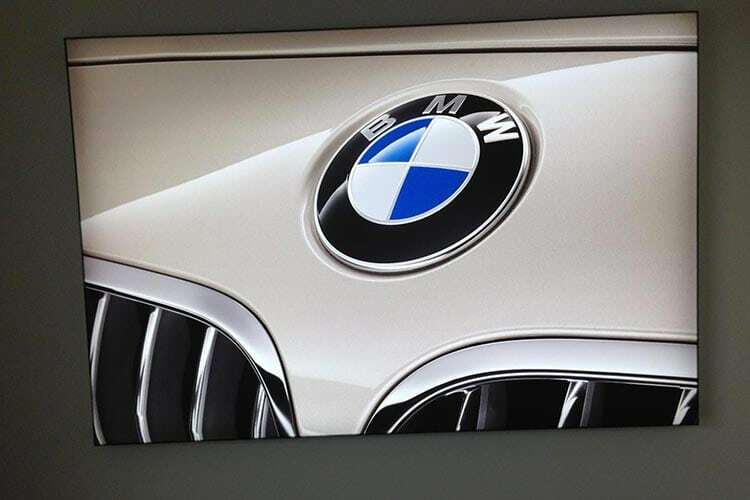 All of our displays are bespoke and are manufactured to a size to suit your project; all our prints are UV stable and are easily interchangeable.